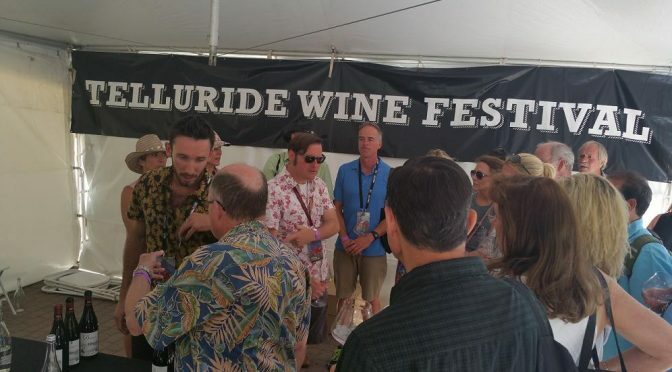 My Sip-elicious Seminars at Telluride Wine Festival! 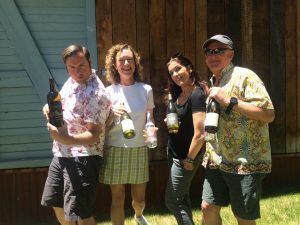 Appellation Celebration: The Exploration Tour of the West Coast AVA’s turning 35! 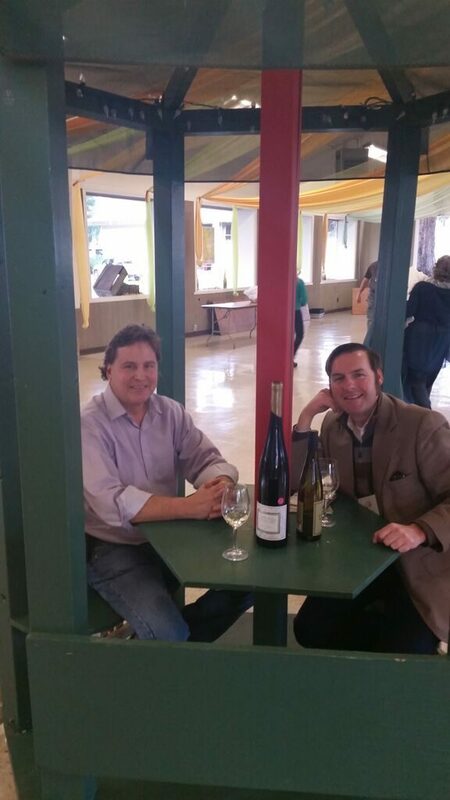 In China with my buddy and Somm star Charlie from the film Duel of Wine! 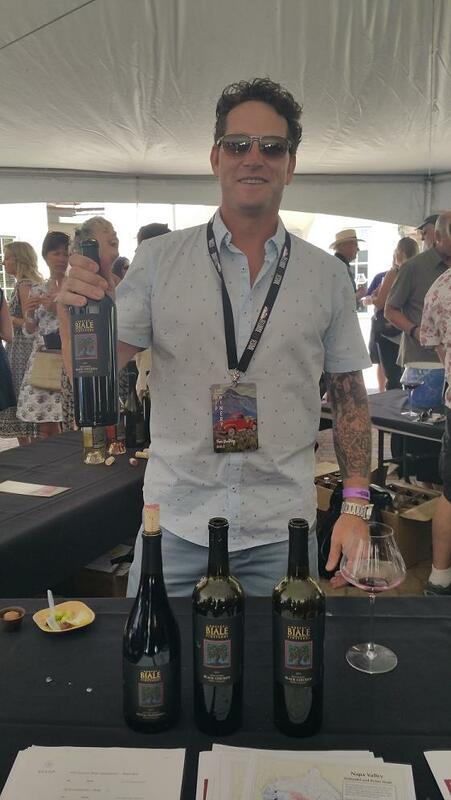 Alpha Omega ~ Brooks Wine ~ Chalk Hill ~ Cline Cellars ~ Fiddlehead Cellars ~ Flanagan Wines ~ Foley Estates ~ Laurel Glen Vineyard ~ Michael David Winery ~ Montemaggiore ~ Peay Vineyards ~ Pellet Estate ~ Perinet Winery ~ RR Winery ~ Tamber Bey ~ The Calling ~ Tolosa Winery ~ Y. Rousseau Wines ~ And more . . .
Are you ready to #GoMendo? 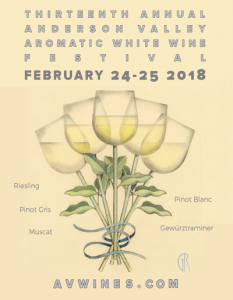 Join me this weekend at the 13th Annual Aromatic White Wine Festival in Anderson Valley: A celebration of Alsace varietals from around the globe. (Formerly known as the Alsace Festival). 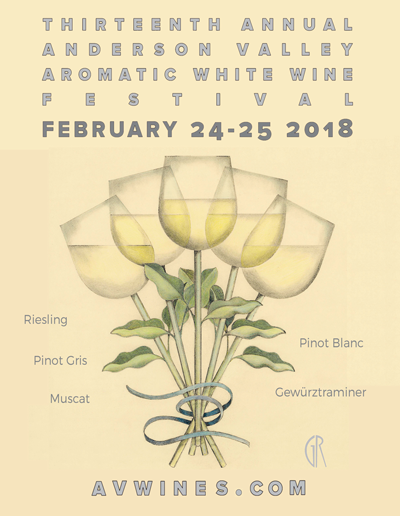 It all begins Saturday morning, February 24, with Educational Sessions, then the afternoon Grand Tasting with over 100 aromatic white wines, perfectly paired with locally prepared small bites. Followed by an evening Winemaker Dinner at Scharffenberger Cellars focused on locally sourced ingredients and perfectly paired with exquisite wines. Sunday February 25 commences the Winery Open Houses, at participating tasting rooms. 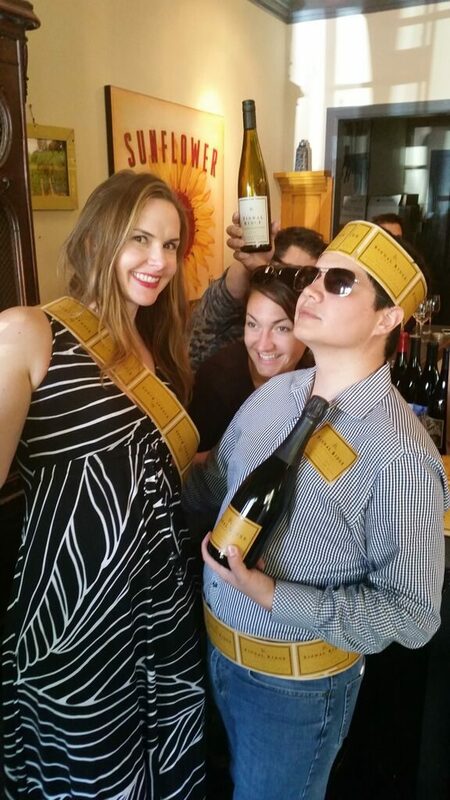 See the list of wineries and purchase tickets HERE! 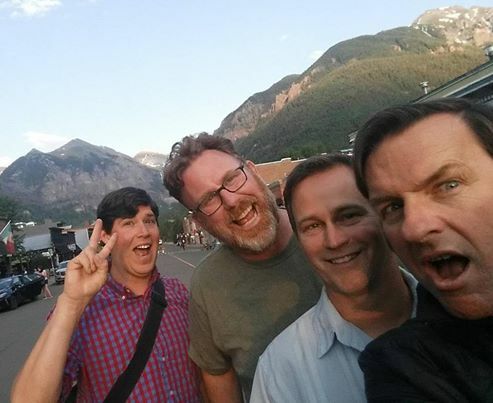 Some fine examples of past #GoMendo adventures! It’s not just for movies anymore! 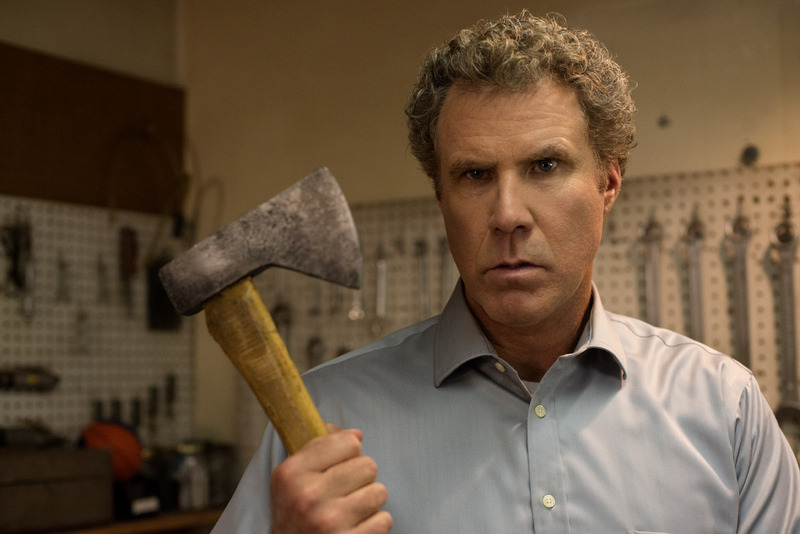 NVFF is the ultimate celebration of film, food and wine, throughout the vibrant Napa Valley. Attendees enjoy cooking demonstrations, afternoon wine tastings, winemaker dinners and more, as well as an amazing selection of films! This year the Caldwell Vineyards Maverick Tribute will be given to Will Ferrell. The new Jameson Animal Rescue Ranch Humanitarian Tribute will be presented to actors Nikki Reed and Ian Somerhalder of the Ian Somerhalder Foundation. Other actors receiving recognition in 2017 are Nancy Meyers (“It’s Complicated,” “The Intern”), Michael Shannon (“The Shape of Water,” “The Current War”), and Michael Stuhlbarg (“Call Me By Your Name,” “The Shape of Water”) at various scheduled events. 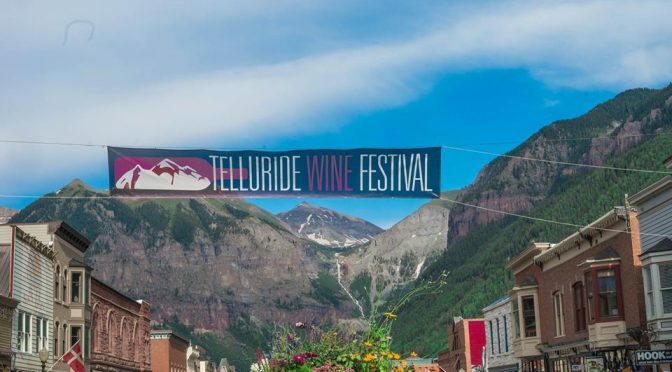 The Incredible Wineries at Telluride Wine Festival! 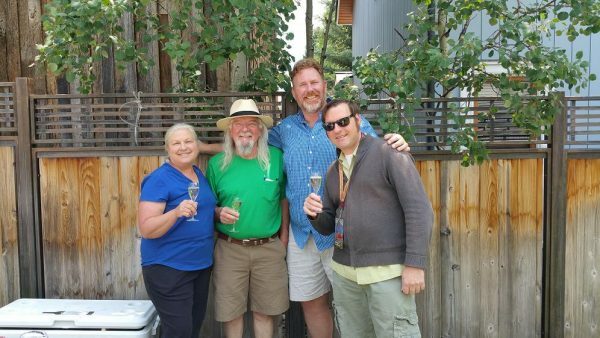 Thank yous go all around to these amazing people for coming to Telluride, sharing their wines and making it a great experience for me and the wine lovers in attendance! Such spectacular memories, many more than in the pictures below. 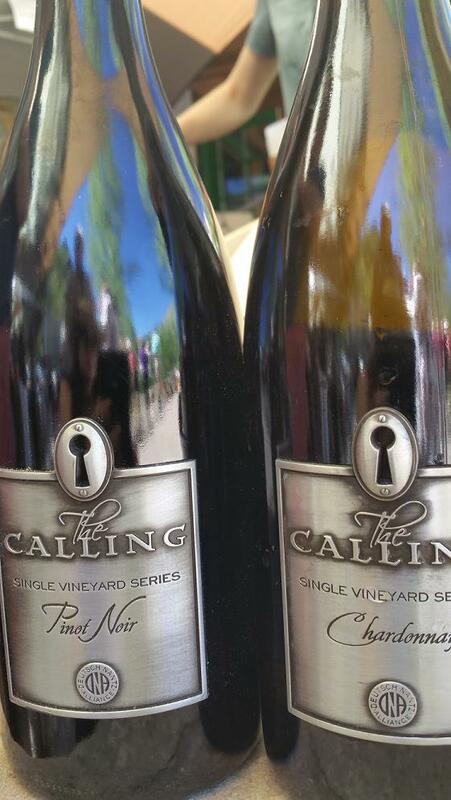 Clockwise: Bob pours Brut at the Sunday Brunch; Tres shares his wares at the Grand Tasting; Some delicious selections from The Calling; On the town with Ryan, Mike, Randall taking an obligatory selfie! Clockwise: Myself, Lise, Nadia the Somm and Dave at the Trending Now Lunch; Some Rodney Strong & Davis Bynum at the Grand Tasting; The beautiful view of Mountain Village; The first event, Precious Bites Luncheon with Julia, Bob, Mike and myself. 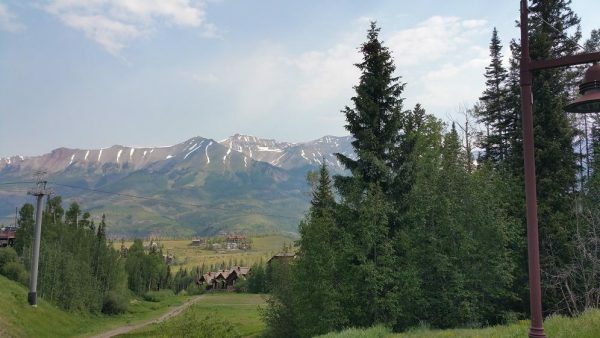 Sneak Peak: A day at Telluride Wine Festival! Special announcement! 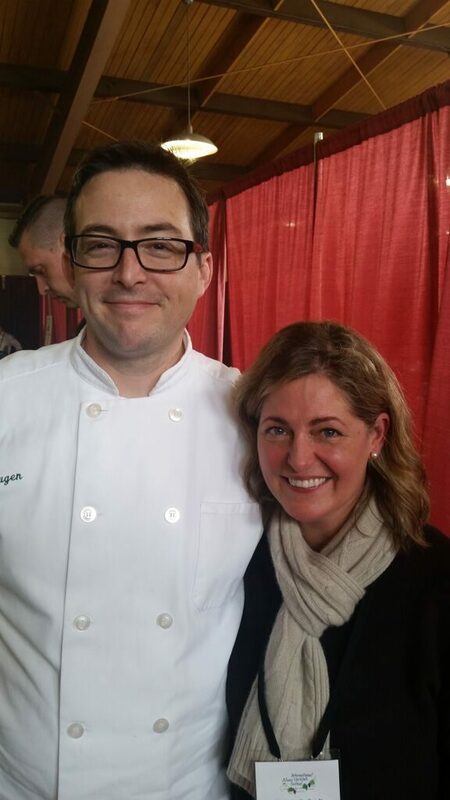 If you are considering the Napa Valley Film Festival this week then maybe I can entice you to join me: I will be moderating the Culinary Demos throughout the week, as well as attending Variety’s 10 to Taste. Get your tickets ASAP! 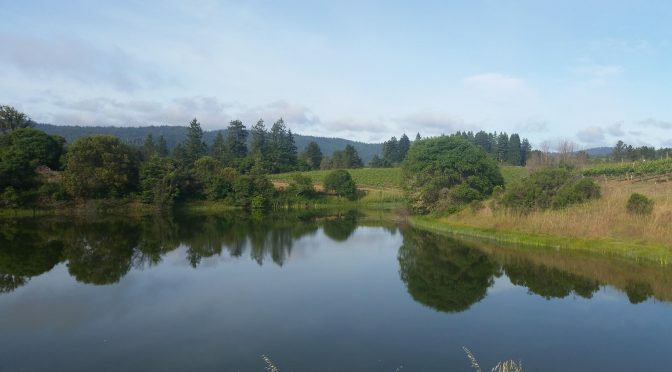 Maybe not the river you are thinking of, but distinctive to Sonoma County nonetheless! The Petaluma River Craft Beer Festival is coming, next Saturday September 17, from 1-5pm. 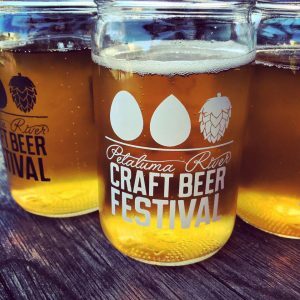 The festival will include 20 local breweries and some delicious bites. Add live music to the mix, including our favorite little western swing band Sugar Moon! Here is a preview. . . 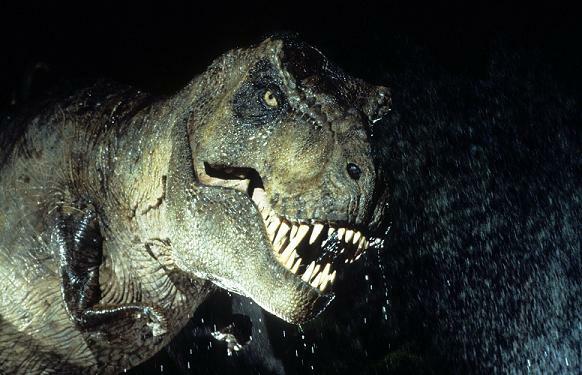 The 7th Annual “Stars Under the Stars” Outdoor Film Festival at St. Francis Winery finishes off the season with an evening at “Jurassic Park”! Perhaps not the scariest film of the season following last week’s political fare but definitely a freak fest for the whole family. 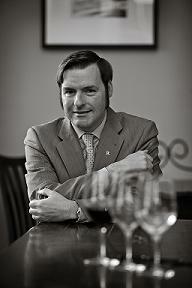 I will be there as your festival sommelier to pair St Francis’ world class wines with world class films. Starts at 7pm. Admission & Popcorn are Free! Wines and El Coyote Mexican Food will be available for purchase. 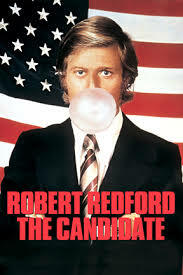 This week at the 7th Annual “Stars Under the Stars” Outdoor Film Festival at St. Francis Winery will be the political classic “The Candidate”, starring a youthful Robert Redford and Peter Boyle. I will be there as your festival sommelier to pair St Francis’ world class wines with world class films. Starts at 7pm, admission is free! 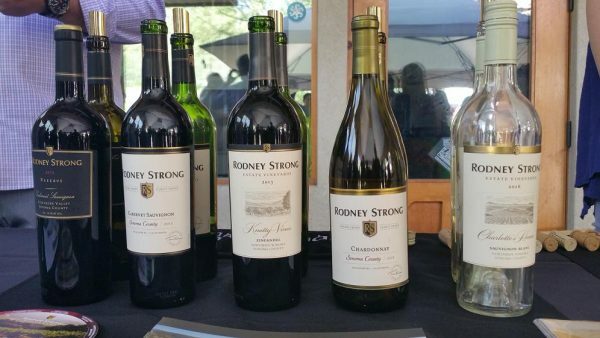 The 7th Annual “Stars Under the Stars” Outdoor Film Festival at St. Francis Winery continues. 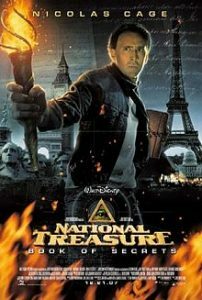 Get ready for an evening of intrigue with “National Treasure: Book of Secrets”, which includes an introduction by the film’s Executive Producer Charles Segars. 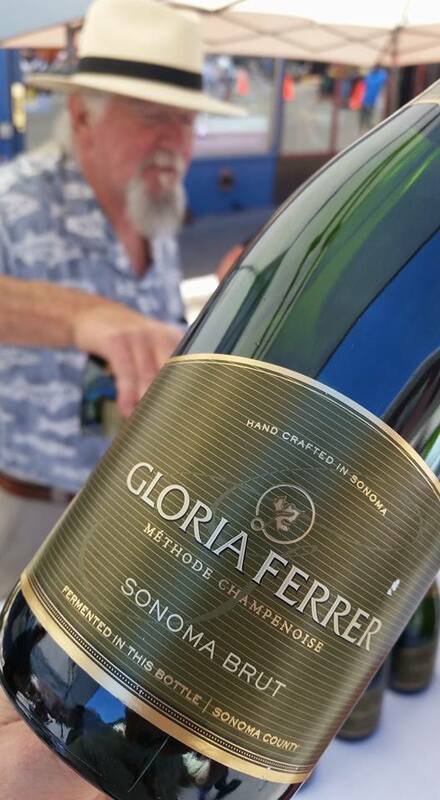 I will be there as your festival sommelier to pair St Francis’ world class wines with world class films. Starts at 7pm, admission is free!